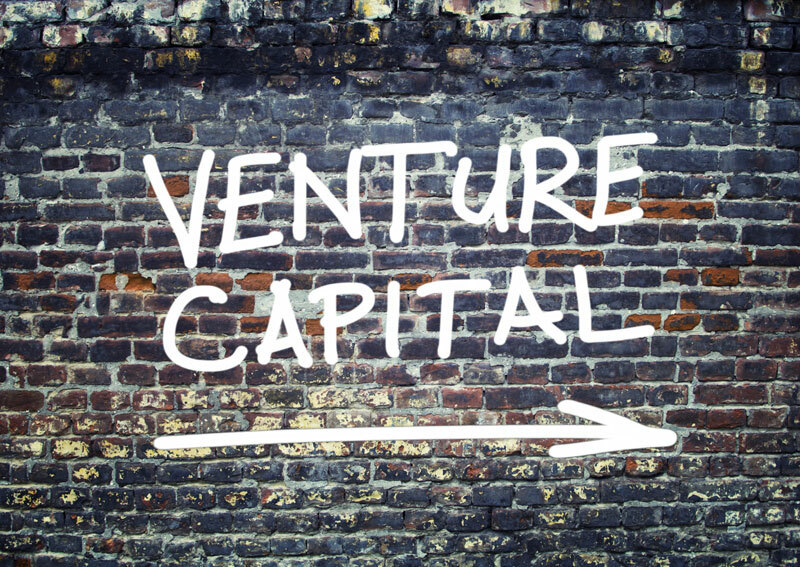 Venture capital is often touted as a source of startup income for entrepreneurs and small business owners. However, it isn't free money; a significant amount of effort goes into securing venture capital, and there are times when it simply isn't worth the effort. Determining whether your business would benefit from venture capital is important; you need to make the decision before engaging in a time-consuming, effort-intensive process that may not yield any results. Here are a few things to keep in mind.